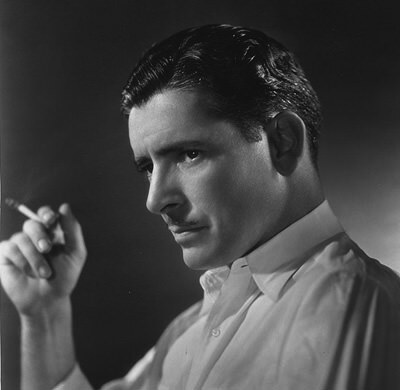 Laurence Olivier said of Ronald Colman: "He had a deep but gentle masculinity: the ideal of the dark Englishman." Colman was the second son and fourth child in a silk merchant's household in Surrey, born 1891. Young Ronald was attending boarding school where he discovered a fascination with acting, for which he seemed to have a natural talent. He had planned to go on and study engineering at Cambridge, but had to leave school when his father died suddenly of pneumonia. Ronald went to work as a clerk in the London Office of the British Steamship Company, and in 1908, he joined the London Scottish Regiment as part of the Territorial Army. His was one of the first units mobilized at the outbreak of WWI, and he took a piece of shrapnel in the ankle at the battle of Messines in 1914. The injury left him with a limp he spent his entire career trying to hide. Invalided out of the Army in 1915, he decided to try his hand at professional acting. He became part of the company at Gladys Cooper's Playhouse. Miss Cooper said that Colman play "with amiable but remarkable clumsiness." His natural good looks caught the attention of filmmakers on both sides of the Atlantic. His first major Hollywood role was opposite Lillian Gish in The White Sister (1924). Ronald Colman would be remembered as one of MGM's great silent stars but for one thing; he had a terrific speaking voice. Relatively few actors were able to make the transition from silents to talkies, Colman was nominated for the 1930 Academy Award in Acting for both Condemned and Bulldog Drummond. He finally won his Oscar for A Double Life (1947) (much to the delight of his neighbor, Jack Benny). 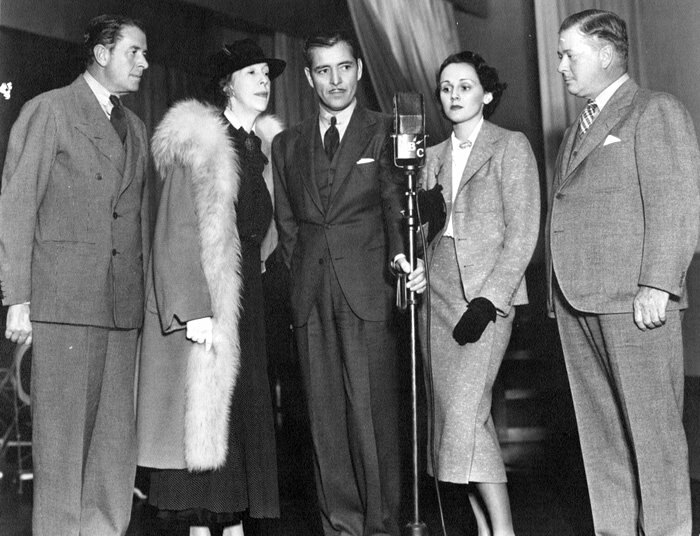 Colman's earliest radio appearance is on the Hollywood promotional program, The Circle, broadcast in January, 1939, along with Cary Grant, Groucho and Chico Marx, Carole Lombard and Jose Iturbi. Like many A-list stars, Colman reprised several of his movie roles for radio plays on Lux Radio Theater and The Screen Guild Theatre. These included "The Prisoner of Zenda", "None Shall Part Us", "The Juggle of Notre Dame", "Libel! ", "Rebecca", "A Tale of Two Cities", "The Talk Of The Town", "Lost Horizon", "Random Harvest" and others. One of Colman's most dramatic pre-War radio appearances was on Mar 16, 1940, on Arch Oboler's Plays in Oboler's adaptation of "The Most Dangerous Game". For the British community, the War started before Pearl Harbor, and Colman lent his support to Radio Tribute to the King and Queen in 1939. Once America joined the War, Colman served on the front lines of the "Battle of Hollywood". Along with numerous appearances on Command Performance, Colman hosted NBC's Everything For The Boys, featuring plays by Arch Oboler. 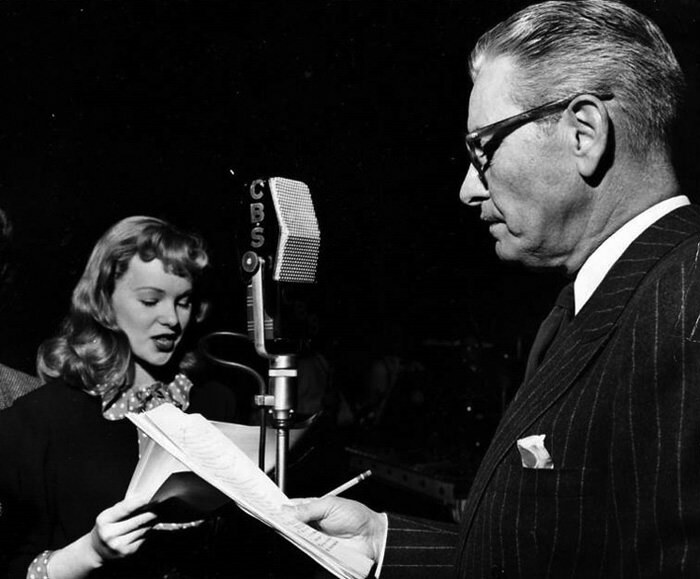 One of Ronald Colman and his wife Benita Hume's best loved contributions to Old Time Radio was as a part of a running gag on the Jack Benny Program. On the Dec 9, 1945, broadcast, Jack is invited to dinner at his supposed next door neighbors, the Colman's (in real life, the Benny's and the Colman's lived a few blocks apart). The gag went on for years, and included Jack getting robbed after he "borrowed" Colman's Oscar statuette. It was such a popular routine that Jack revived it for his television program using James Stewart and his wife as the neighbors. 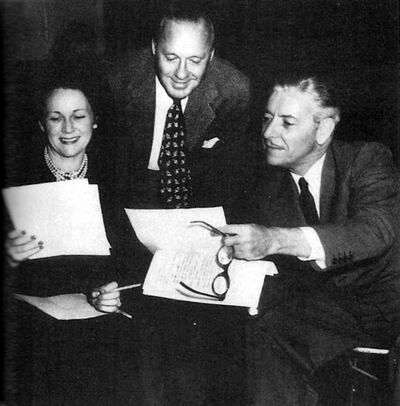 The Colman's had so much fun doing comedy with Jack Benny that when Fibber McGee and Molly writer Don Quinn came up with a new project, they were all ears. Quinn had envisioned his Halls of Ivy to star Gale Gordon and Edna Best. At the time Gordon was co starring as a high school principal on Our Miss Brooks, so when the Colman's found out about the concept, they jumped at it. The Halls Of Ivy ran for 109 episodes on the radio, including "The Goya Bequest" which Colman wrote himself. The show was more than light sitcom fare, featuring stories which flew in the face of racial bigotry, the traditions of fraternity hazing and one that dealt with an unwed pregnancy. Thirty eight episodes of The Halls Of Ivy followed the Red Skelton Show on CBS TV, mostly using scripts adapted from the radio program. 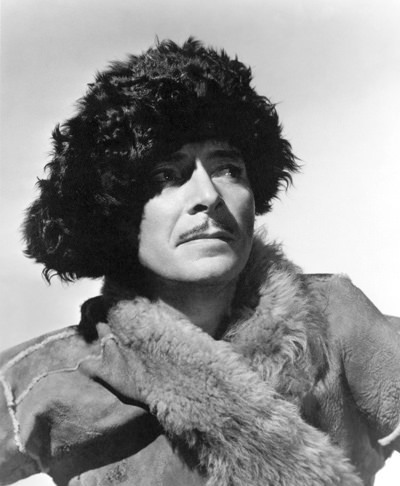 Ronald Colman passed away in May, 1958, battling acute emphysema. At the time of his death, he was contracted to star in MGM's Village of the Damned. The film was eventually made by a British Production company starring George Anders. Anders also married the widowed Benita Hume. Two stars on the Hollywood Walk of Fame honor Ronald Colman, one at 1623 Vine Street for his work in Television and one at 6801 Hollywood Blvd for Motion Pictures. Be the first to comment on "Ronald Colman"